At M&R, we have a diverse set of capabilities to meet your every need. 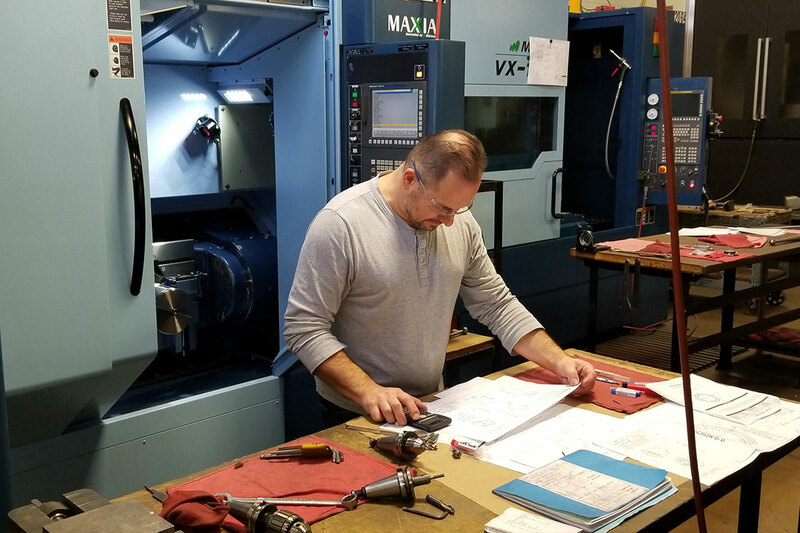 Our robust Engineering Department, advanced Quality Management Systems, team of highly trained professionals, and more than 45 years of high precision machining experience ensure your job will get done right. Our Quality Management System includes a “Continuous Improvement Program” that seeks to improve quality and production processes on a continual basis. M&R embraces a very rigorous metrics-driven culture of continuous improvement. Our ongoing success is the direct result of metrics-driven management and measurable action steps to improve results. We also thrive in an aggressive metrics-driven environment. Our performance-based KPIs are updated weekly to keep our Management Team well informed and always headed in the right direction. Our KPI’s are aggressive, but necessary, because our customers always come first. 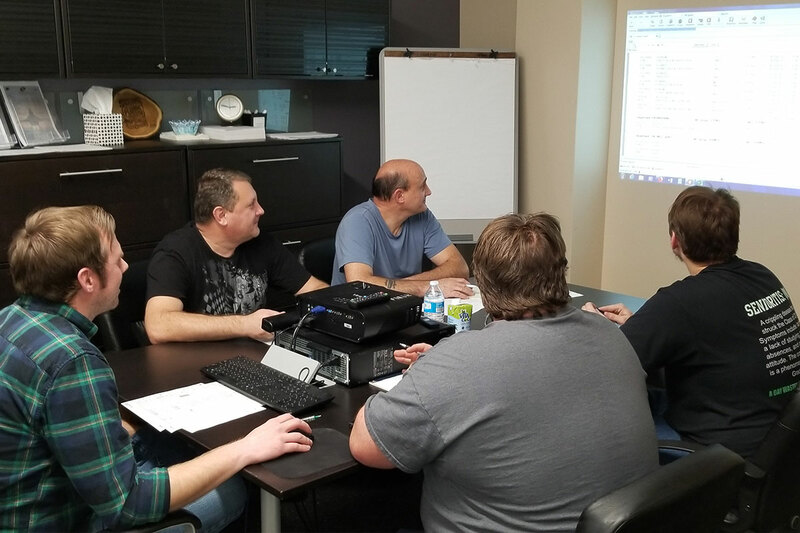 In order to meet the on-going demand of our customers, each day M&R has a “Morning Huddle” with the production floor management team. The objective is to review each job’s status as it relates to meeting the completion and delivery dates & times. It is critically important to M&R that we deliver our products to our customer on-time and defect-free. In addition, each afternoon the same management team develops the “Plan for the Day”. This meeting is to review all the work that needs to be completed tomorrow. Each job is thoroughly reviewed for potential problems or issues. It is a painstaking process, but well worth the effort, since we need to identify early whether there are factors that are not aligning with the objectives we have committed to our customers. These metrics are measured and reviewed on a daily basis. 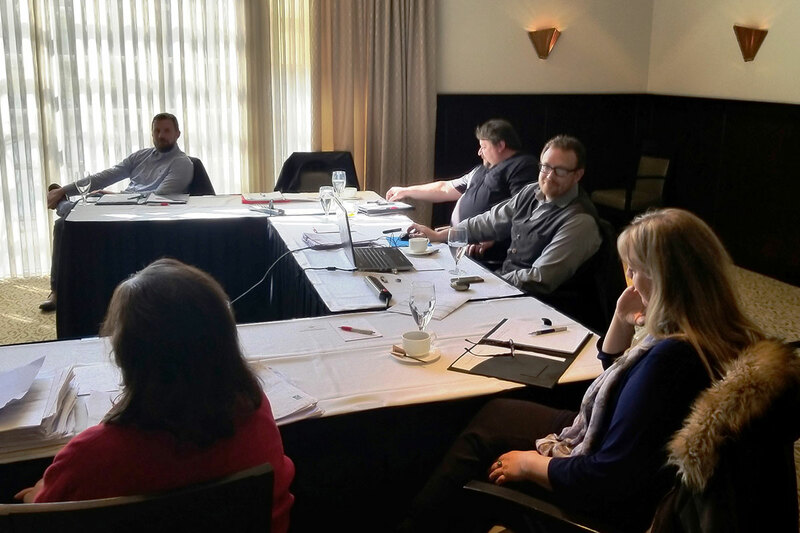 We also conduct a senior management KPI review each week to ensure we are all on the right track. 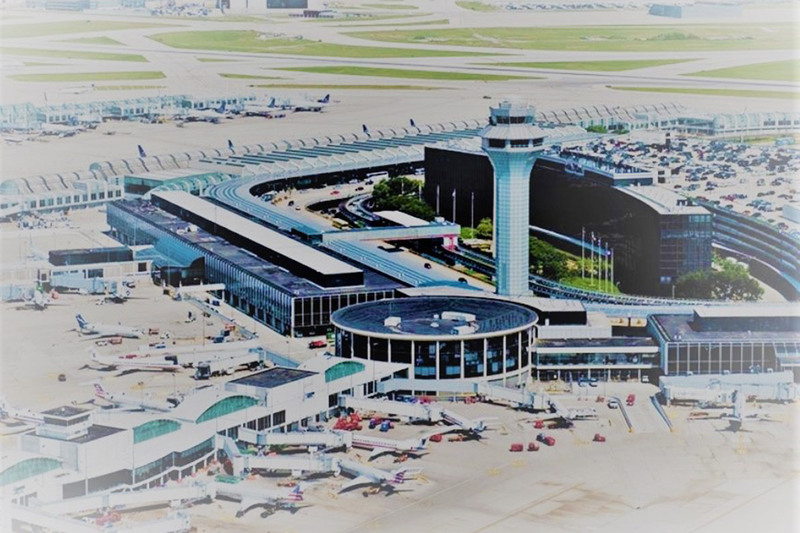 Located adjacent to O’Hare Airport in Chicago, we are ideally situated near all key logistical hubs necessary to meet the delivery demands of our customers. 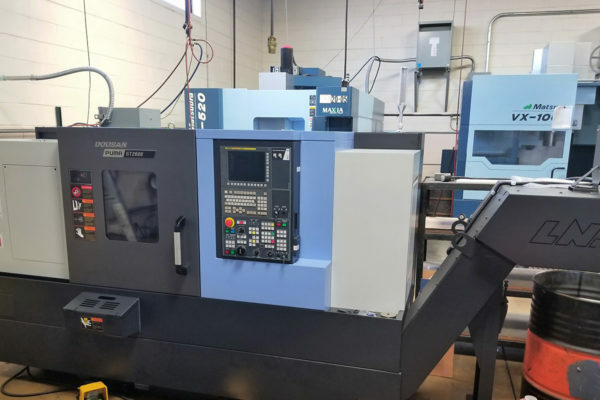 In addition, we are one of the few precision machining companies in the U.S. to implement production and supply chain metrics that are analyzed by the Management Team on a daily, weekly and monthly basis. 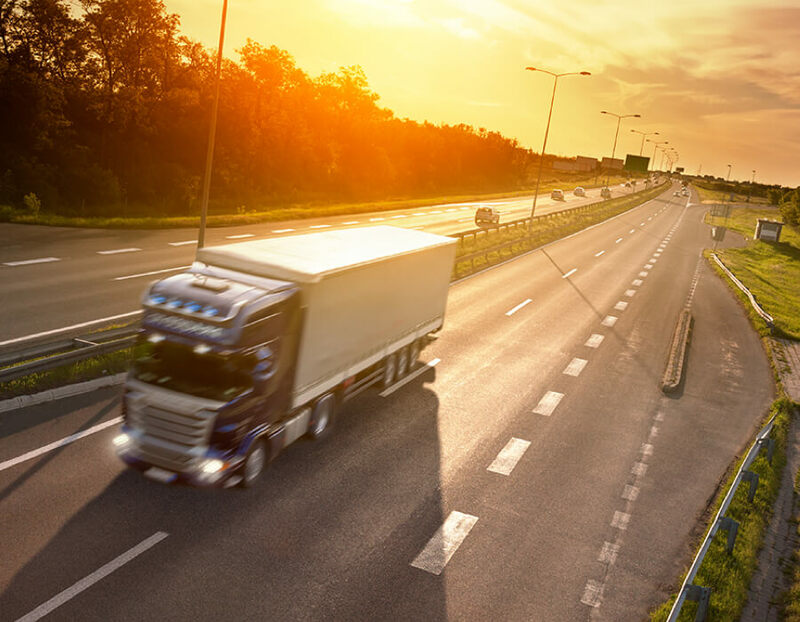 These logistical advantages and performance metrics are essential for a tightly managed Production Scheduling and Supply Chain Department that is fully equipped to meet your Supply Chain requirements. We use sophisticated Job Scheduling Software and Job Tracking Systems to monitor the progress of every job in production on a daily basis. In addition, Team Leads meet twice each day with the Management Team to discuss and resolve potential problems before they arise. These key factors have allowed us to provide our customers with consistently reliable On-Time Delivery. 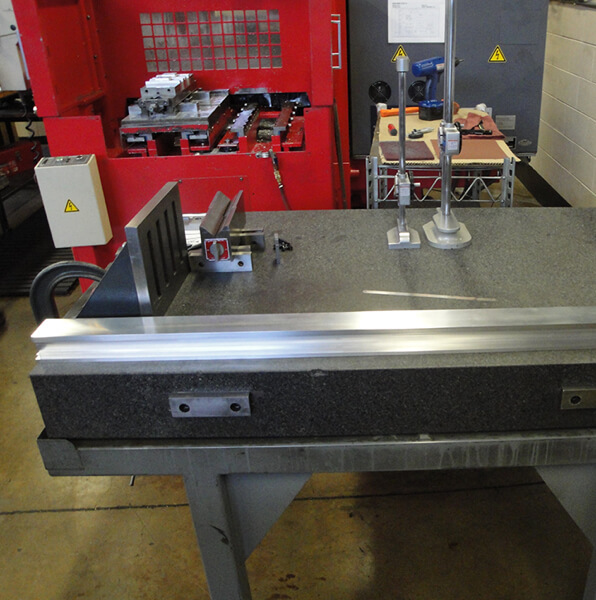 We keep our Customers well informed throughout every stage of the production process, from initial quoting through final delivery. Quotes are submitted in a timely manner, orders are promptly acknowledged, and manufacturing processes are monitored on a daily basis to ensure On-Time Delivery. Customer Scorecards are provided upon request to communicate key information to our Customers in a clear and organized format. M&R Precision Machining has more than 45 years of satisfied customers! We are proud to serve a large number of U.S. and Canadian Aerospace & Defense companies, as well as several leading Commercial customers. We are pleased to be one of the top “Small Business Approved Suppliers” in Aerospace & Defense. We demand the highest quality standards from the products we manufacture. 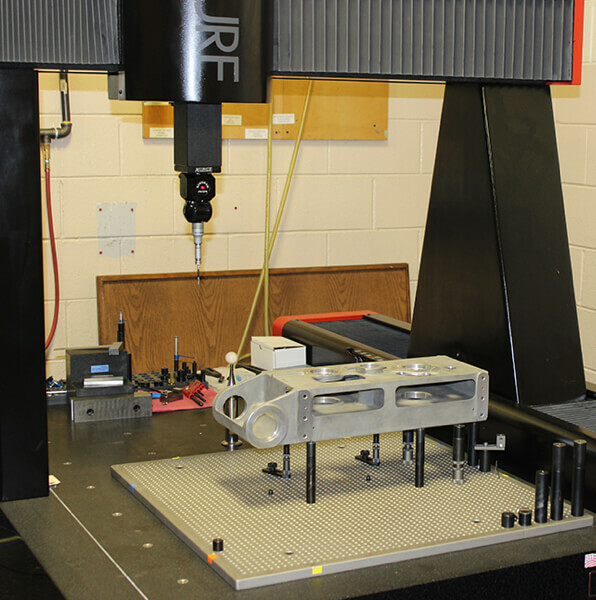 M&R was one of the first CNC precision machining companies in the U.S. to earn updated ISO 9001:2015 and AS 9100D Certifications. M&R earned updated International Quality Management Certifications in 2017, one year in advance of the required compliance deadline. Our state-of-the-art Quality Control Lab has the most advanced quality inspection equipment and ensures high-quality, precision parts. Our Continuous Quality Control Management Program begins with a globally sourced and approved supply chain system, which holds our material suppliers and outside vendors to stringent quality requirements. 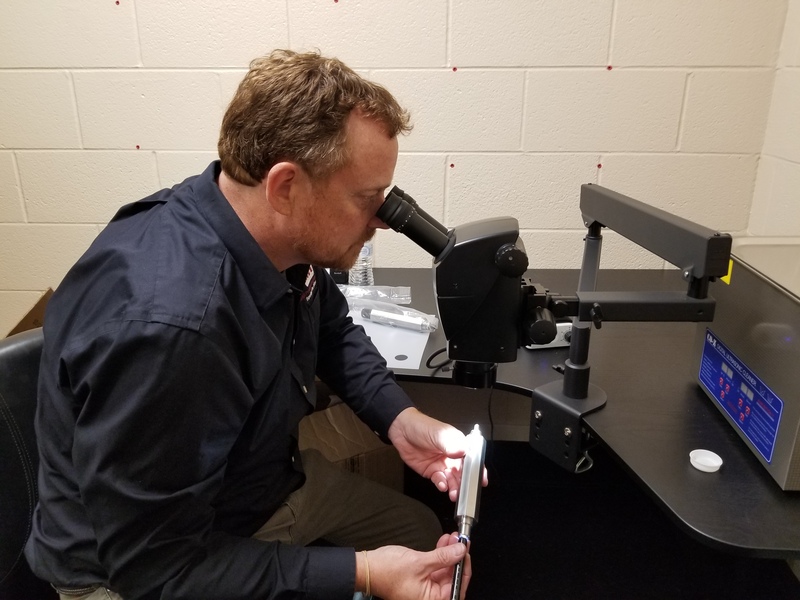 In addition, we have quality control processes built into every phase of the production process, from engineering through shipping, to provide the highest quality products and services for our Customers. 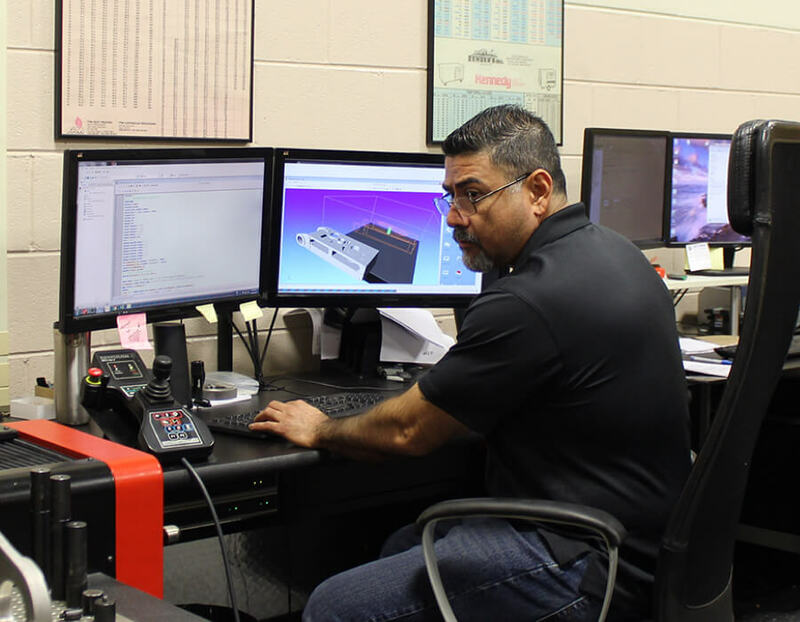 Our robust Engineering Department has some of the most experienced and highly trained professionals in the industry to ensure your job is completed according to your precise specifications. 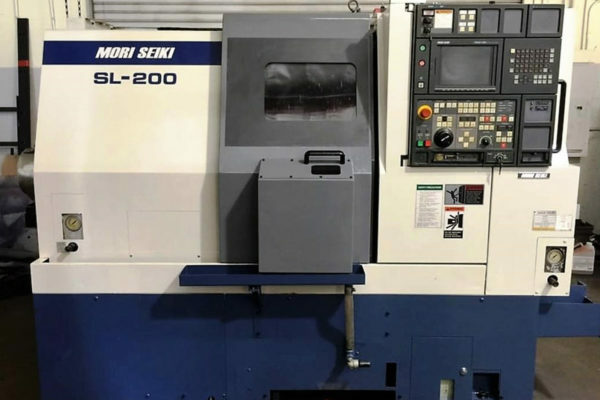 Of more than 12,000 CNC machining companies in the U.S., only about 800 of them (less than 7%) maintain both required Quality Management Certifications (ISO 9001 and AS9100). Less than 1% of CNC machining companies earned the updated Quality Management Certifications in 2017 (ISO 9001:2015 and AS9100D). M&R is one of the Top 7%. 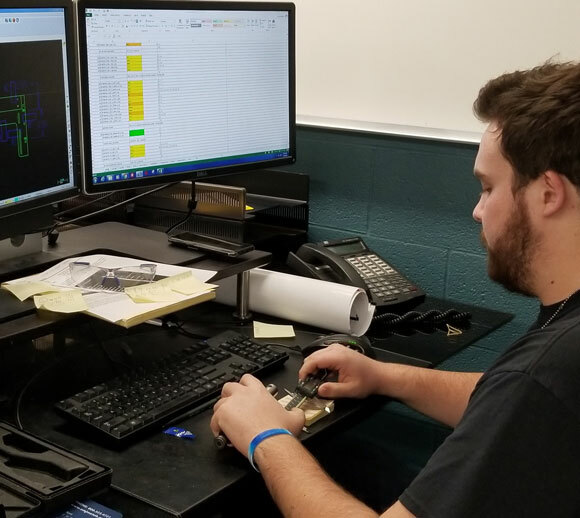 Our professional management team, led by experienced and highly trained engineers, can handle your most complex engineering, scheduling, and supply chain management requirements. 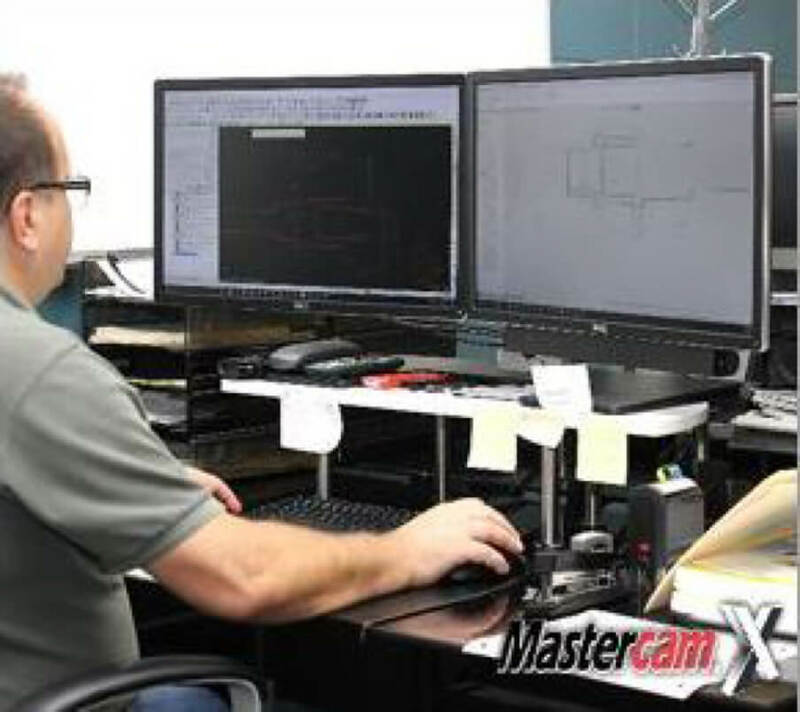 Our Process Engineering Department is trained on the latest Mastercam 2018 CAD/CAM Multi-Axis Technologies. At M&R, we serve our Customers by working with you to become your trusted business partner. At M&R, we care about you! 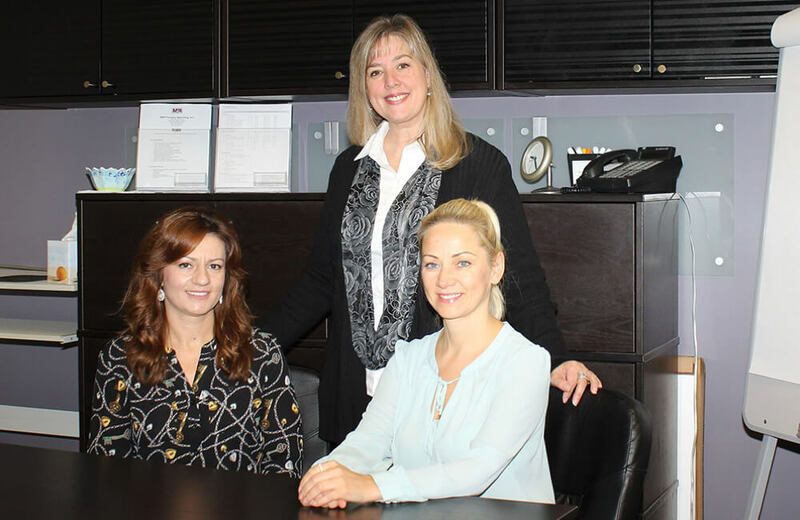 Our Customer Care department is there to help with any requirements you may have. We acknowledge most orders within 24 hours. All your Requests for Quotes (RFQs) are immediately entered into our computer tracking system and quoted in a timely manner. We work hard to keep our Customers well informed throughout every phase of the production process. At M&R, you always know where you stand—every step of the way. 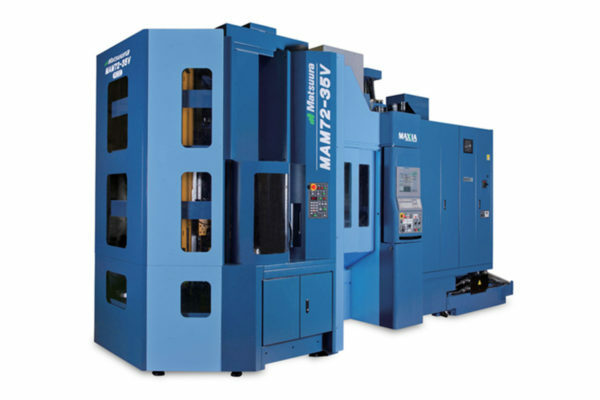 At M&R, we offer a wide range of precision machining options. 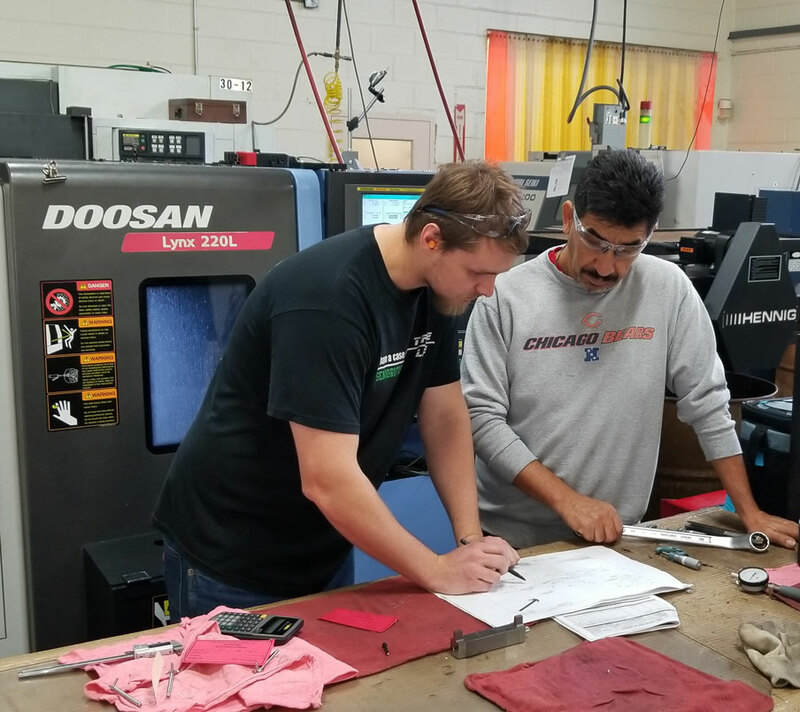 M&R, was the first CNC machining company in the state of Illinois to earn updated certifications (ISO 9001: 2015 and AS 9100D). With M&R you have peace of mind knowing you are dealing with the very best.